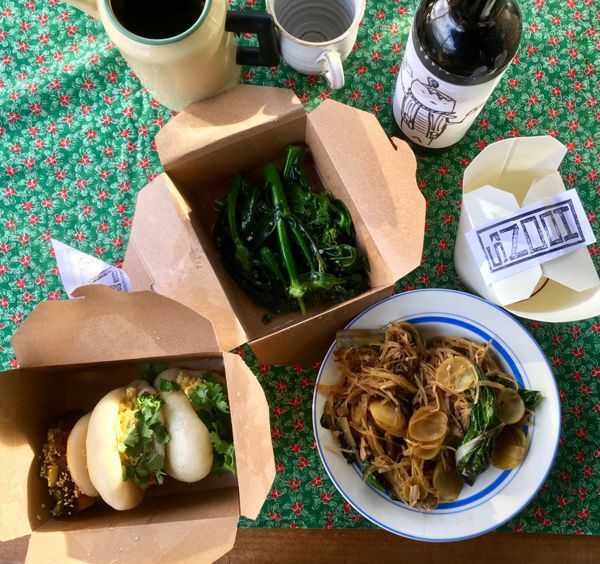 Hoon’s, a Singaporean-chinese pop up restaurant that started two years ago in Northern Sweden is now moving to Berlin aiming to warm up the cold winter with some tropical heat! For the evenings of 23, 24 & 25 February, Ethel and Jakob (one-and-a-half Singaporean and both former chefs at Faviken Magasinet in Sweden) will turn the café at Albatross into a Chinese inspired restaurant. 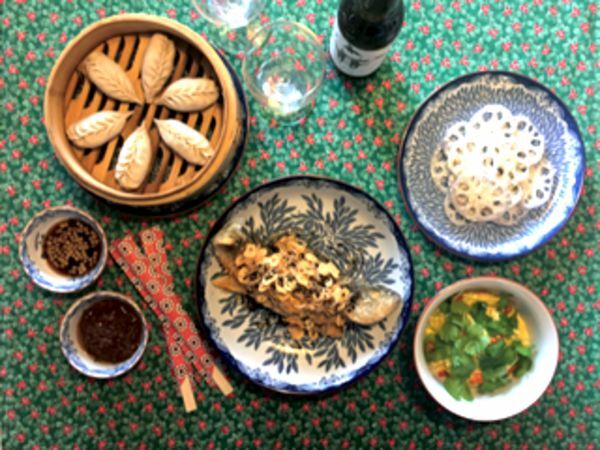 The family-style dinner will draw on Singapore's melting pot of different food cultures. Steamed dumplings, salted egg buns and hainanese chicken will be some of the treats served that night! We will also be pouring a limited release artisanal rice beer- Oh so refreshing! Price includes 7-course family-style menu, 2x artisanal rice beer and water. *Dietary restrictions: due to the size of our current team and kitchen constraints, we can only offer a vegetarian menu upon request. Please let us know by sending us an email at hoonschinese@gmail.com or by filling in the "additional info" box at the time of booking.